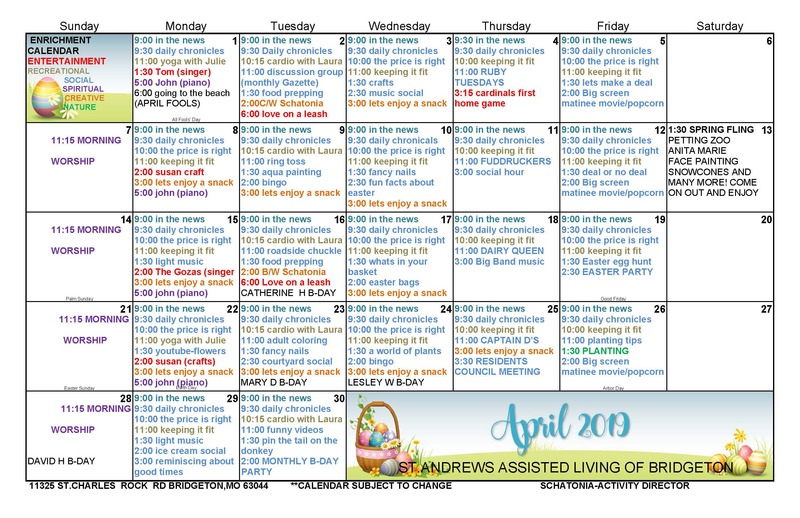 St. Andrew's Assisted Living of Bridgeton's Senior Day Program assists families who are caring for senior adults who cannot be left alone during the day, but who do not yet need 24-hour nursing home care. Often, adults who are living at home with younger relatives need care during the daytime hours when their caregivers are at work. Those caregivers may just need a break from caring for senior adults. Our Senior Day Program provides professional and compassionate services for seniors in a community-based group setting. We care for the whole person: socially, physically, mentally, and spiritually. Our Adult Day Care activities and services are ideal for seniors who are looking for a social and relaxing setting. Maintaining or improving functional levels. Preventing premature nursing home placement. 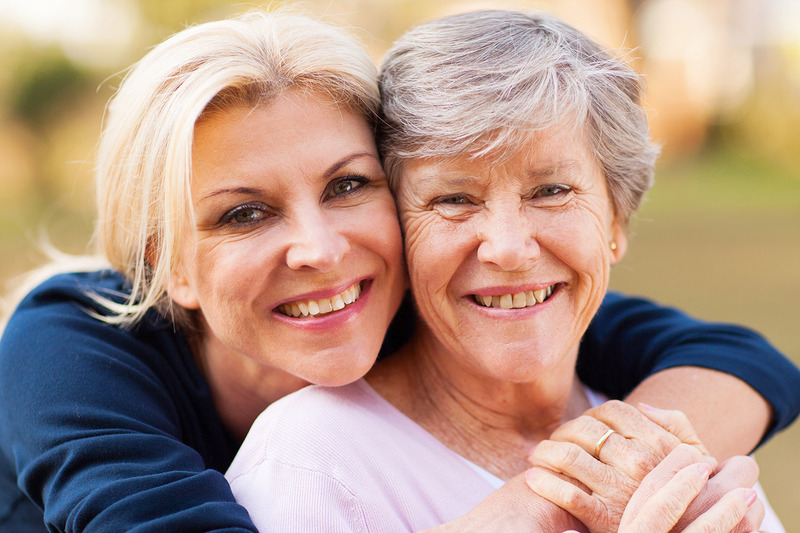 Providing a respite for caregivers. Activities to keep the mind and heart energized. Wellness checks and health care monitoring. Scheduled transportation for activities and shopping. 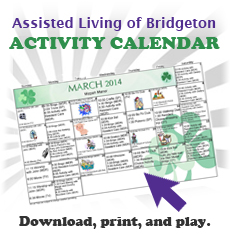 Feel free to call us at 314-209-1177 to find out more about the Senior Day Program at St. Andrew's Assisted Living of Bridgeton.